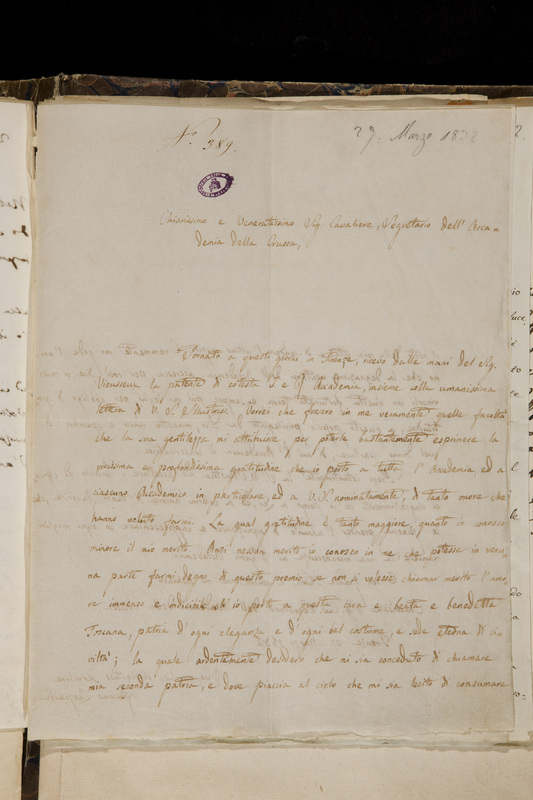 Preparatory works of the five editions of the Vocabolario (1612, 1623, 1691, 1729-1738, 1863-1923) and documents related to the everyday administration of the Accademia. Diaries and Minutes from 1588 to 1764 and from 1811 to 1992, that record the intense lexicographic activity and linguistic disputes of the Academicians and men of letters through the centuries. This material is accessible also through the Accademia’s website, in the database La Fabbrica dell’Italiano (in Italian). Laws and statutes from 1582. Catalogues of the Academicians from 1582. Administrative Acts from 1812 onwards. 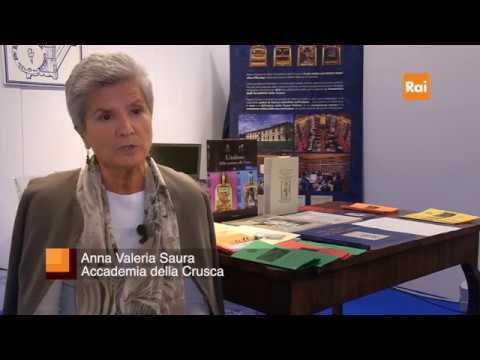 Letters sent from and received by the Accademia in the years 1592-1942. Inventories, catalogues, records of library loans and registers of the Academicians that document the life of the Library and the Archive from the beginning of the 17th century. Lectures, funeral orations, poetry and prose compositions, recited or read during public Assemblies of the Accademia from 1696 to 1889. Material from the literary competitions that took place between 1810 and 1835, including the manuscript works of the contestants and documentation belonging to the jury of Academicians. This material can also be browsed on the Accademia’s website, in the database La Fabbrica dell’Italiano (in Italian). 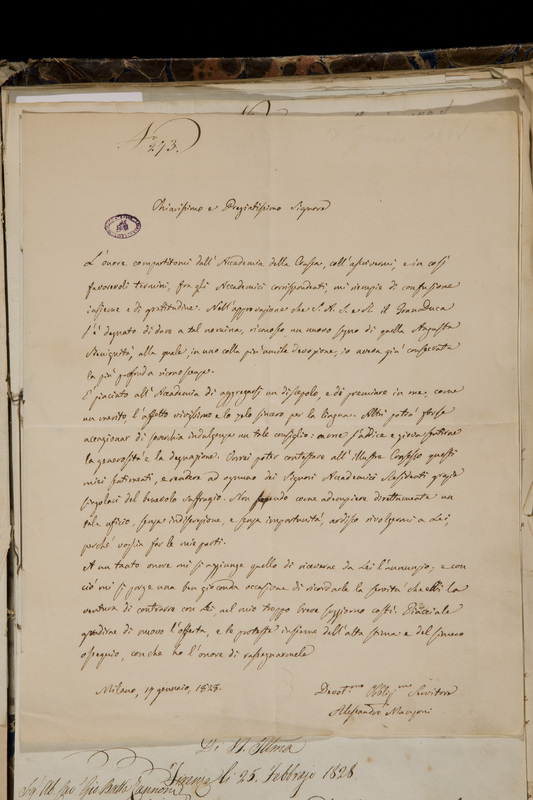 Papers of Academicians and Scholars (such as Rosso Antonio Martini, Giovanni Bottari, Alessandro Segni, Giovanni Tortoli, Giovan Battista Zannoni, Gerhard Rolhfs, Flaminio Pellegrini, and Arturo Linaker), including boxes of various documents left to the Archive of the Crusca by Academicians or important men of letters from the 17th century onwards.